Podcast @ Earl Palmer Ministries The Kindlings Muse at Earl Palmer Ministries: From the Center to the Edges – Dorothy Sayers, “The Man Born to Be King." The Rev. 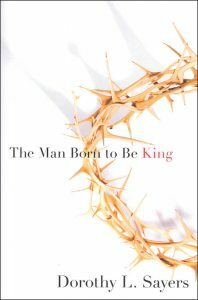 Earl Palmer presents the context and the nuances within Dorothy Sayers' book, The Man Born To Be King.